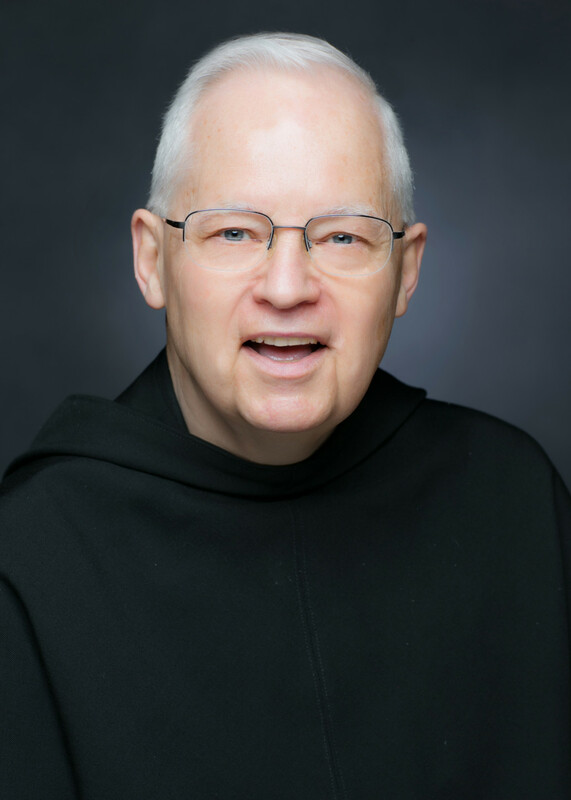 In 1995, he began full-time pastoral ministry in the Diocese of Fort Worth. His ministry has been in Stephenville, Dublin, De Leon, Comanche, Arlington, Fort Worth, Seymour and Megargel. In 2007, he became the pastor of Good Shepherd Catholic Community in Colleyville. His professional specialty has been psychological consultation in human and spiritual integration. He has written several articles on this topic, and served on several boards with professional membership. His pastoral ministry in the spirit of Saint Francis and Saint Clare is evangelization and discipleship, seeking out the lost in and beyond our community in need of reconciliation and conversion of heart to God, Church, oneself and others so that all may experience the peace and joy in a personal friendship with the Lord.